We are one of the well-distinguished companies in the market that is into offering Commercial False Ceiling. Price range: 45rs onwards per square feet. With the proficiency of this field, we are capable to present an extensive range of Office False Ceiling. 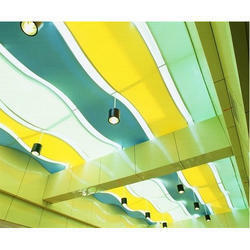 Owing to our in-depth knowledge of this domain, we are specialized in offering Office Room Ceiling. 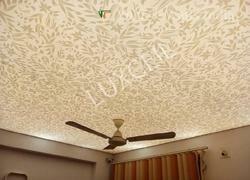 We are offering False Ceiling to our clients.